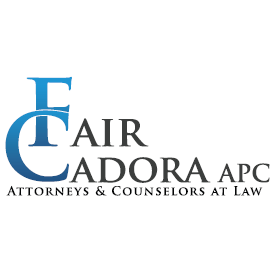 ThedaCare Physicians-Wautoma - CLOSED, family practice physician, listed under "Family Practice Physicians" category, is located at W7713 Johnson Ct Wautoma WI, 54982 and can be reached by 9207870840 phone number. 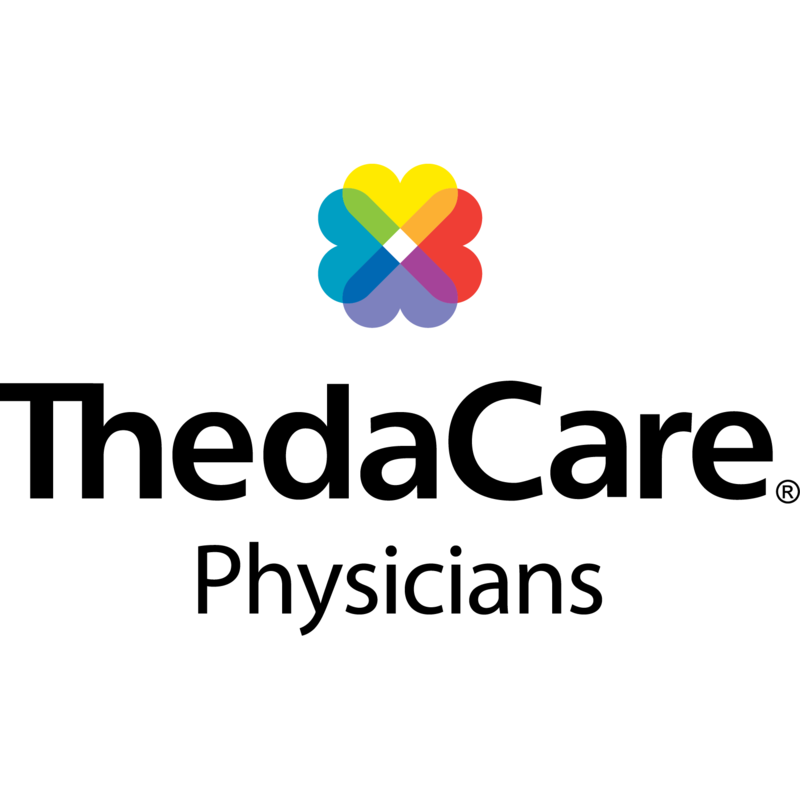 ThedaCare Physicians-Wautoma - CLOSED has currently 0 reviews. Browse all Family Practice Physicians in Wautoma WI. Discover census data for Wautoma, WI.